When HTC officially announced the One, its best and most surprising handset in months, notably absent from the list of destinations was Verizon in the U.S. And it certainly made sense, too. The carrier just picked up the DROID DNA a few months ago; the One would immediately undermine the DNA's presence. 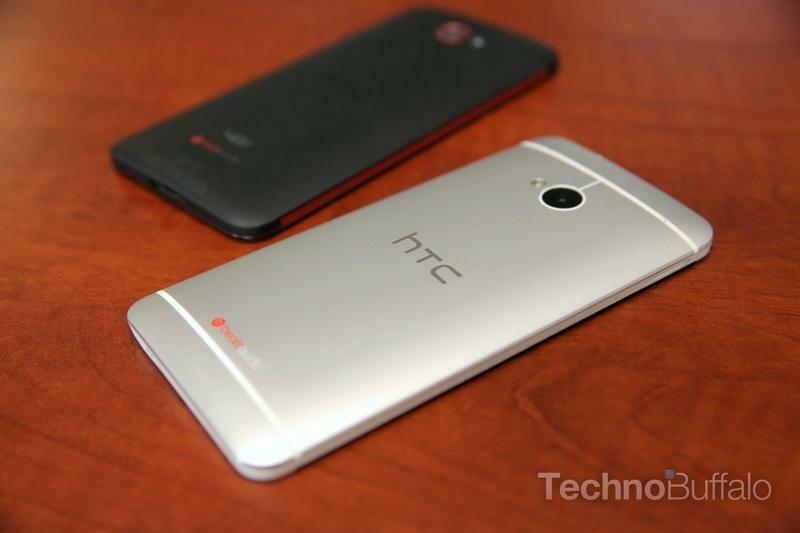 But it sounds like HTC's latest will arrive on Verizon anyway. According to a source speaking with AllThingsD, the HTC One might arrive on Verizon sometime over the summer. "Its launch at Verizon, though, will trail the other U.S. carriers by a month or two as it winds its way through the testing process," AllThingsD said. If this does wind up being the case, I could see it being beneficial to HTC because it would make the One more widely available—that's especially important seeing as the Galaxy S IV will likely land on all four big carriers. However, Verizon customers who picked up the DNA, which is still a great handset, might feel a bit hard done by. So there's a fine line. HTC has struggled to keep pace with Samsung over the past few years, but the One is the company's biggest chance yet to get back into the picture. We've had it for a few days and absolutely love it—it would be great for it to get the widest possible distribution. We reached out to HTC for official comment, and we'll update it we hear back, but we're writing this off as a pure rumor right now.